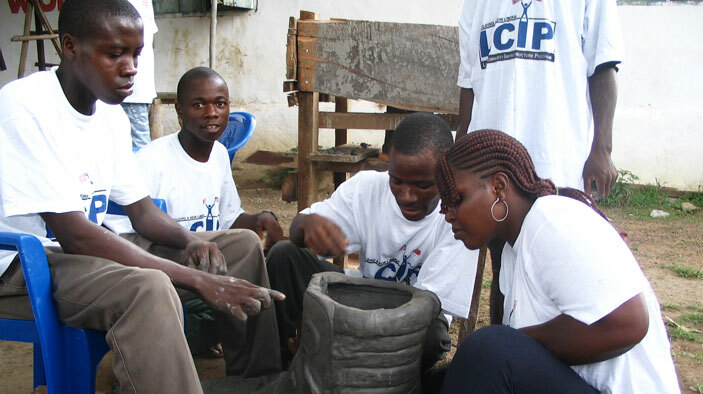 After the second civil war in Liberia ended, DAI was active in the country on behalf of the U.S. Agency for International Development (USAID), supporting social reconciliation, community infrastructure reconstruction, economic development, and democratic governance and civil society strengthening. Building on this presence, DAI was awarded USAID’s Liberia Community Infrastructure Project II, which targeted vulnerable youths by combining literacy and numeracy training, enterprise development and agribusiness assistance, and key infrastructure projects that fostered economic growth for the nation. Lead activities that support social reconciliation, economic development, democratic governance, and civil society strengthening. Target vulnerable youth with literacy and numeracy training. Develop enterprises, agribusiness, and key infrastructure projects. Work closely with government officials, particularly with the Ministry of Public Works, and fund local nongovernmental organizations to partner with LCIP staff in implementing programs. Rehabilitated five roads totaling 381 kilometers with bridge repairs, new culverts, resurfacing, and other work; for the 236 communities along the routes, this work improved access to schools, health care, commerce, trade, and government services. Built or rehabilitated 10 state- and county-level buildings totaling 524,500 square feet, including training institutes, election commission headquarters, and county seats. Provided vocational training and social services to more than 37,000 war-affected participants, who performed 4 million person-days of work rebuilding roads and community infrastructure in eight counties. In the immediate aftermath of the war, developed community-level psychosocial counseling and reconciliation systems in nearly 800 high-need communities in close coordination with our jobs program. Restored 28,000 acres of land for cash crops such as coffee, cocoa, cassava, and rice.